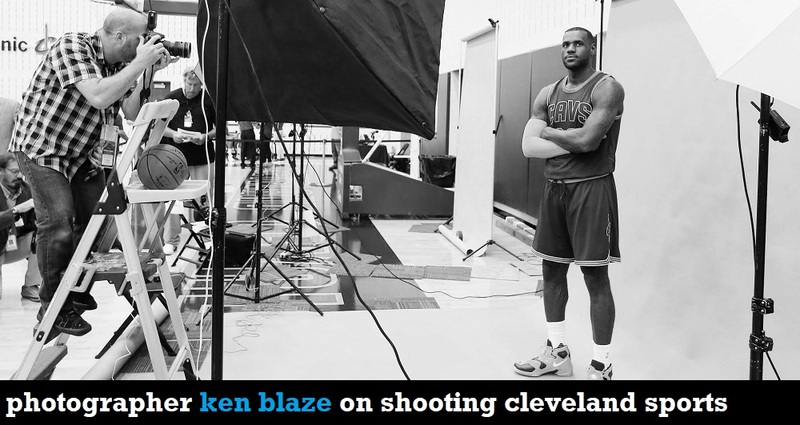 When he’s not dodging Gatorade bottle caps being launched out of the Indians dugout by Trevor Bauer or accidentally getting thumbed in the eye by J.R. Smith courtside in The Q, photographer Ken Blaze is shooting Cleveland’s biggest sports moments for the most recognizable media outlets in the nation. He joins the show to take the guys behind the lens covering the Indians, Cavs and Browns, and share some of his favorite game day experiences. 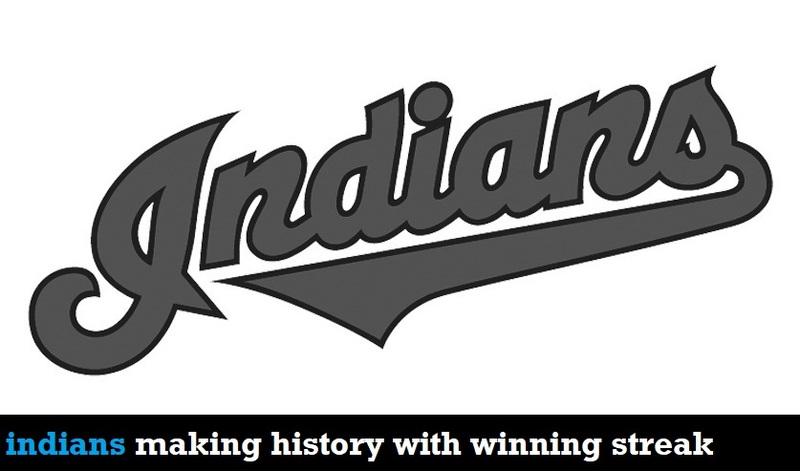 After a one-week hiatus, the guys are back to pay homage to the Indians’ once-in-a-lifetime winning streak—which climbed to 21 games on Wednesday—and all of the crazy performances and stats it has produced along the way. … Plus: Some honest-to-God optimism for the Browns and well-founded consternation over Ohio State.